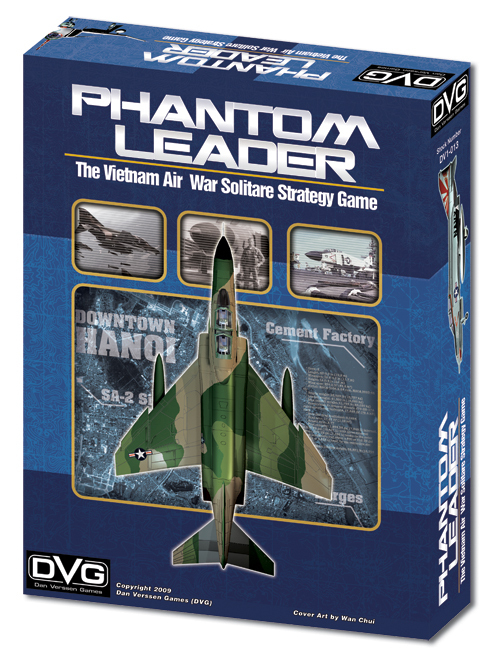 Phantom Leader is coming to IOS! I thought I was going to have to wait until next year for the re-print. I am checking the app store daily now. I hope this does extremely well and Dan Versen Games will decide to release other games as well. 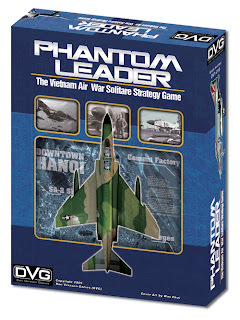 If they are listening, at least all the Leader and Commander series games please. As soon as I can get my hands on it and play, I will post something.